Field Herp Forum - HERP.MX provides details about the Crotalus tancitarensis, a small grey species of rattlesnake discovered on Cerro Tancítaro in Michoacán, Mexico, and shares photos of a specimen that they located there. 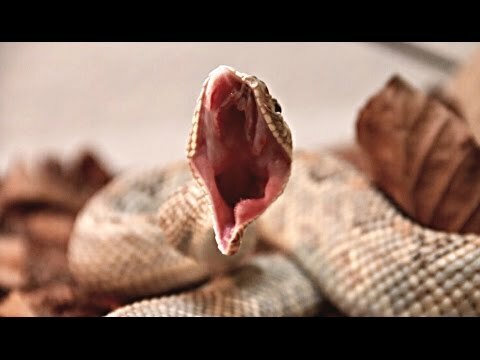 YouTube - The beautiful Crotalus durissus unicolor feeding on a mouse right after a shed. Ball-Pythons.net - Take a look at these great photos of Crotalus durissus unicolor, a critically endangered species of rattlesnake found on the island of Aruba. Field Herp Forum - HERP.MX gives a history of the discovery and classification of the Totonacas rattlesnake (Crotalus totonacas), the taxonomy of which still remains somewhat unclear.